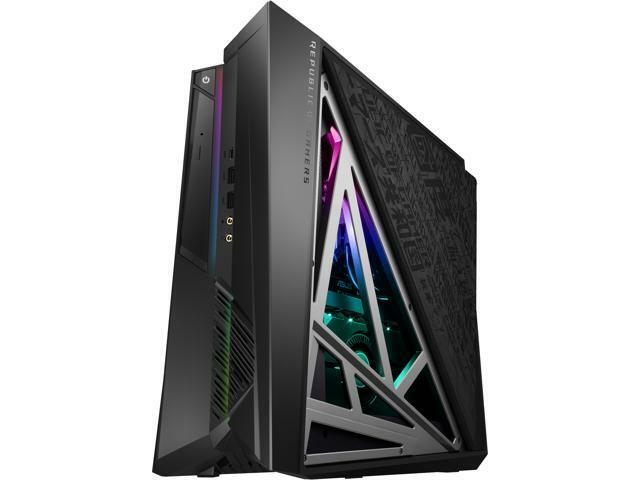 Looking for a powerful, ready-to-use computer for the home or office? 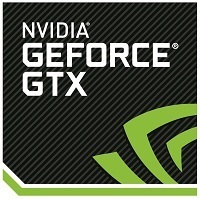 A desktop PC here refers to a completely pre-built desktop computer, which is the antithesis of the self-built or DIY (do it yourself) desktop computer system. 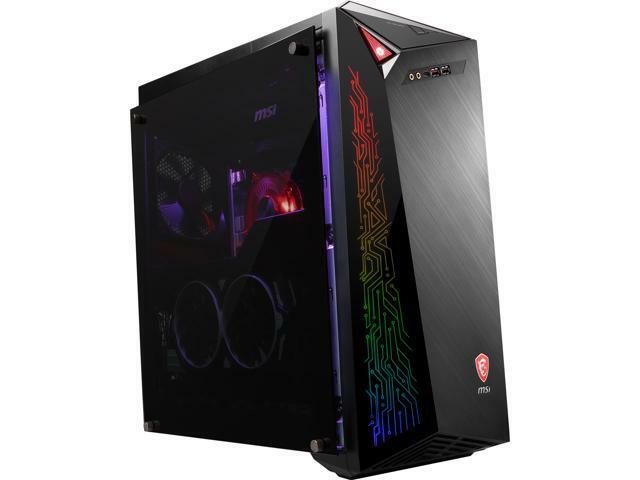 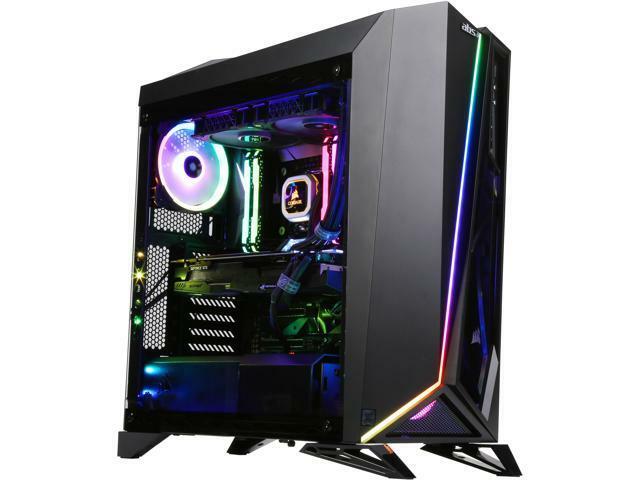 Gaming PC is offered by brandname manufacturers, like ASUS, DELL, Hewlett-Packard, Acer, Lenovo, and SIs (Systems Integrators) and are typically offered with full system warranties. 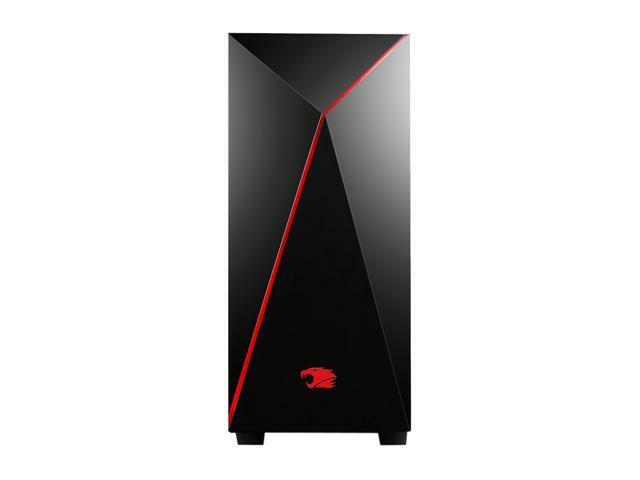 About midway between Home and Workstation desktop PCs are the gaming PC. 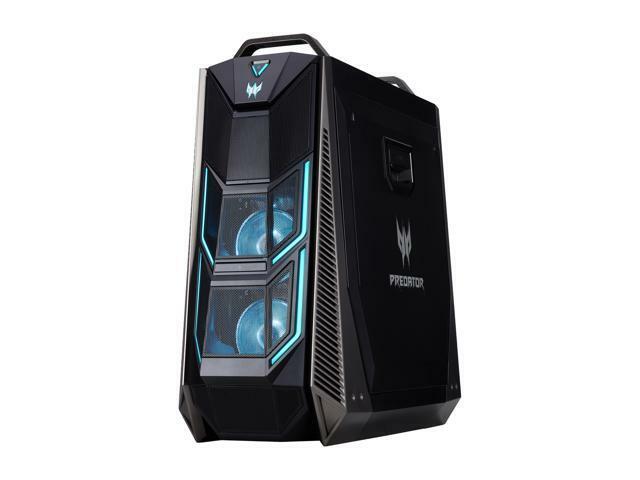 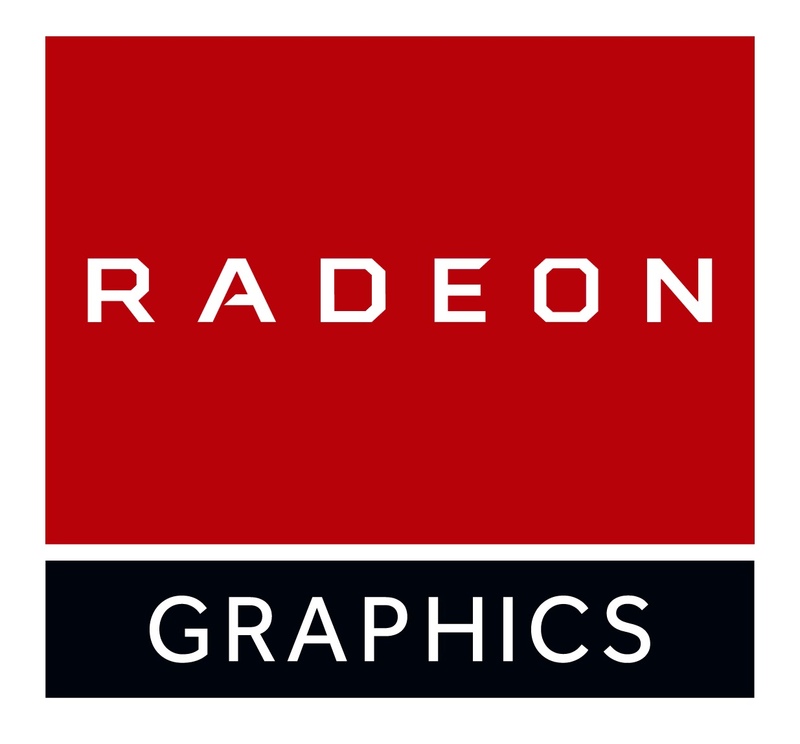 These have sufficient 3D processing power to generate the graphics and physics effects prevalent in modern video games with enough performance left over for background applications such as antivirus software. 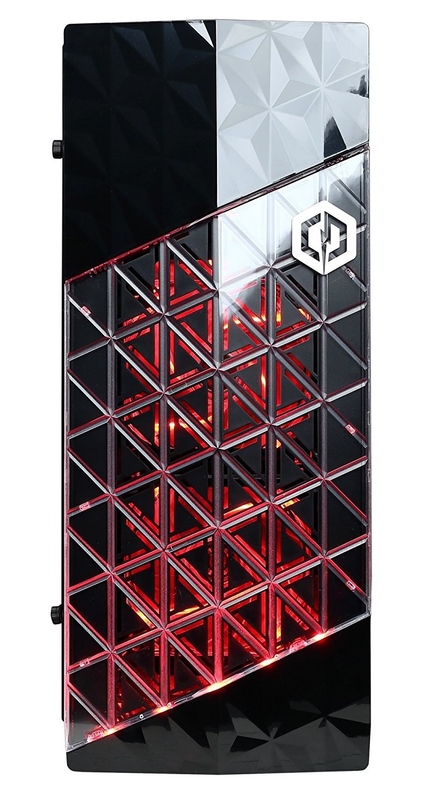 Gaming PC feature mid-to-high end processors, high density RAM, and usually have at least one performance to high-end graphics card.